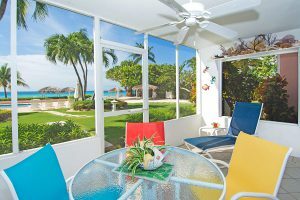 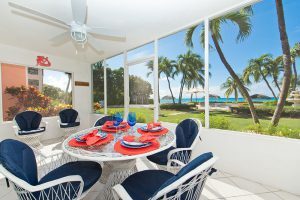 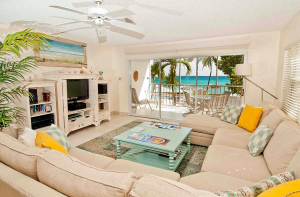 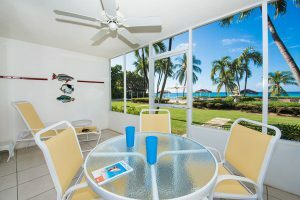 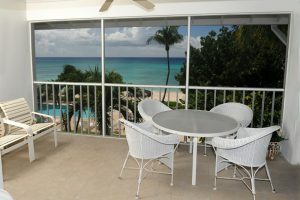 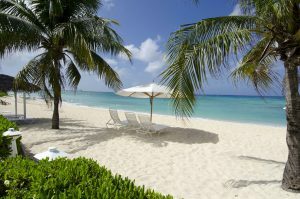 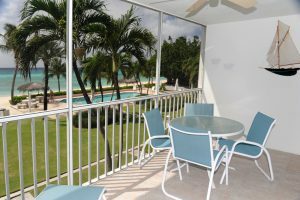 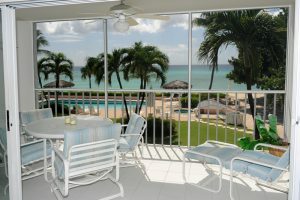 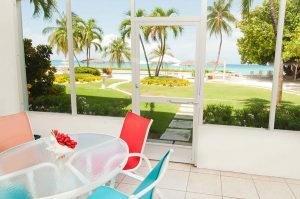 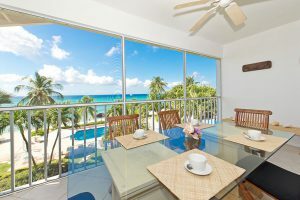 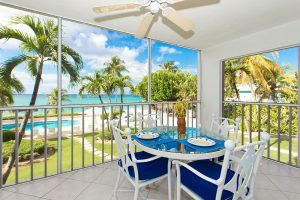 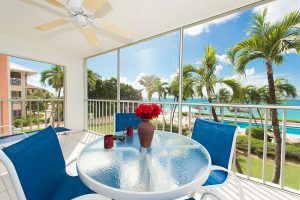 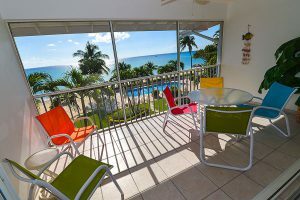 Newly renovated and uniquely decorated, our 21 individually owned 2 bedroom rental condos are fantastic Grand Cayman accommodations. 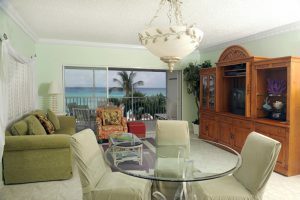 Each luxury condo is fully equipped with modern conveniences. 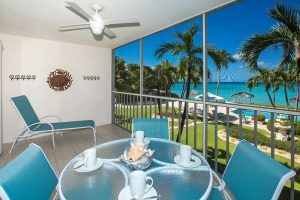 Don’t need 2 bedrooms for your stay? 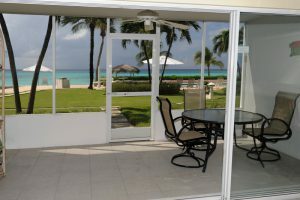 Each condo has the option of being reserved as a 1 bedroom unit by simply locking off the second bedroom. 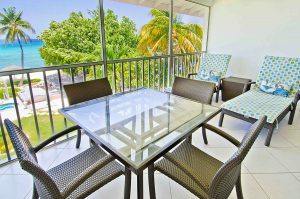 You still have access to the rest of the condo—the kitchen, spacious living area, and patio—just for a smaller price. 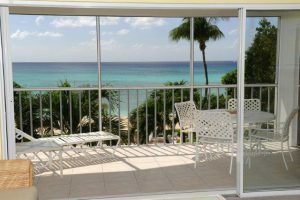 Each condo directly faces world-renowned Seven Mile Beach with unobstructed views of the Caribbean just steps from your door. 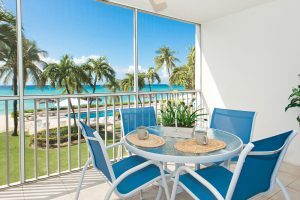 Aqua Bay Club Condos are dedicated to providing an exceptional home away from home for your stay, giving you the freedom to design your vacation your way.